Longtime CEO Bill Ruprecht is out at Sotheby’s. The New York Times reports that his 14 year leadership of the company is coming to an end. It’s not clear exactly when he will step down. The company’s official release says Ruprecht “will step down by mutual agreement with the Board,” and will continue in his position until his successor is in place. 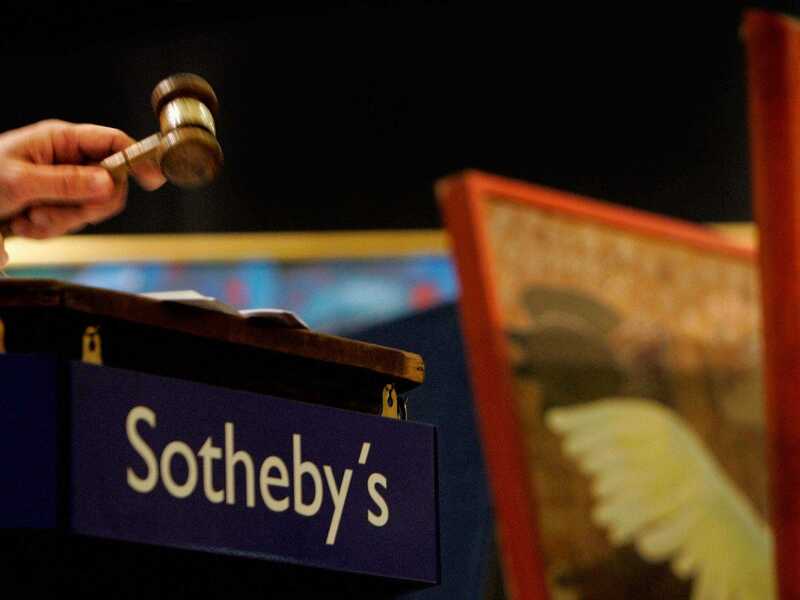 “We are moving with a sense of urgency but we will take the time we need to find the right leader for Sotheby’s at this critical juncture in its continuing evolution,” said, Domenico De Sole, an independent director at Sotheby’s and the head of the search committee for the new CEO. 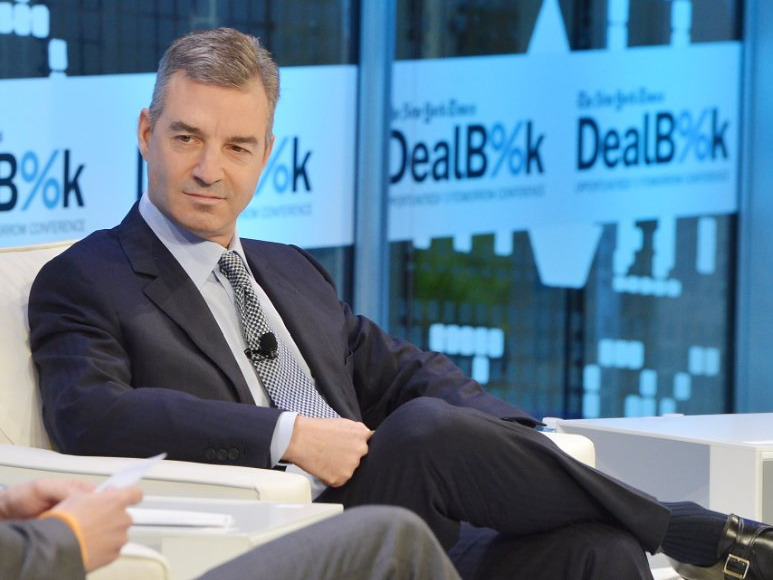 This comes about a year after activist investor Dan Loeb targeted the company and its leadership, comparing it to “an old master painting in desperate need of restoration.” Loeb and two allies joined the company’s board in the spring, after a bitter proxy fight. Sotheby’s stock closed at $US39.23 today, but was up to $US41.90, almost 7%, in after hours trading. The auction house is just wrapping up the bulk of its fall auction season. Today, a Georgia O’Keefe painting sold for $US44.4 million — almost four times the record for any female artist at auction — at the American art sale in New York. Loeb declined to comment for this story.